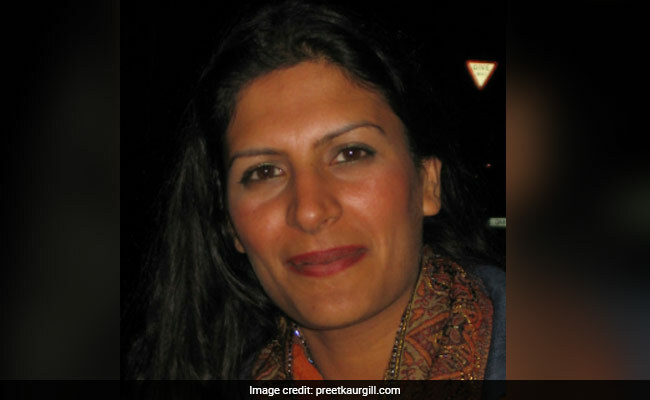 Labour Party candidate Preet Kaur Gill won her Birmingham Edgbaston seat by polling 24,124 votes, defeating ruling Conservative party rival Caroline Squire by 6,917 votes, while Tanmanjeet Singh Dhesi, known as Tan, won his Slough seat decisively polling 34,170 votes, to become Labour's first turban-wearing MP. He defeated his Conservative party rival by a whopping 16,998 votes. "I am delighted I have been given the opportunity to become the next MP for Edgbaston where I was born and raised. I want to engage with the people of Edgbaston and with hard work, passion and determination I think we can achieve great things together," she said. Tanmanjeet Singh Dhesi, known as Tan, won his Slough seat decisively polling 34,170 votes, to become Labour's first turban-wearing MP. He defeated his Conservative party rival by a whopping 16,998 votes. Mr Dhesi said he was "humbled" and wanted to serve the town where he was born and raised. "Credit to the Labour Party leadership for taking the bold step of giving Sikhs the opportunity to fight for winnable seats. Labour now needs to turn its attention to having visible Sikh representation in the House of Lords at the first opportunity so Sikhs are better represented and can bring fresh thinking and ideas," Sikh Federation UK said in a statement. A second Sikh of the Labour Party Kuldip Sahota lost out to his Conservative rival by just 720 votes. Among some of the prominent losses, Labour's Neeraj Patil the former mayor of the London Borough of Lambeth lost to Justine Greening, the UK's Education Minister.